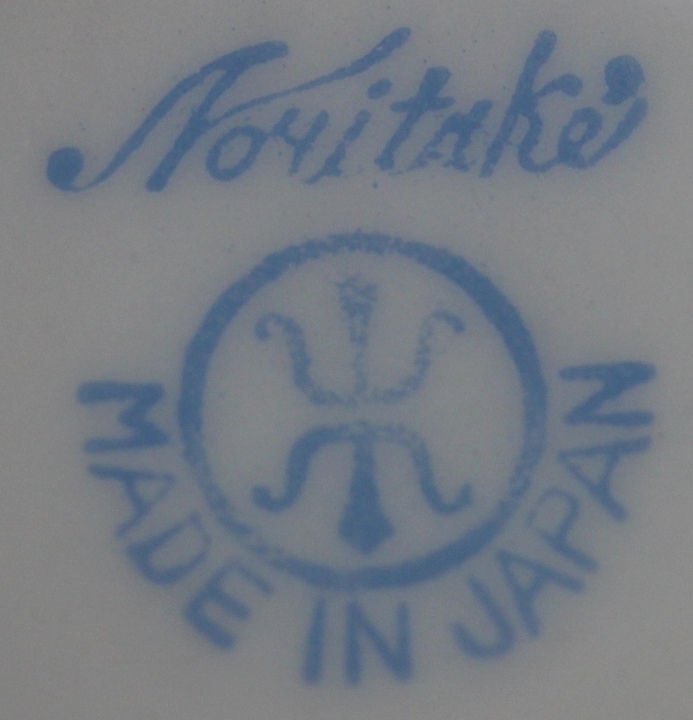 The Noritake Art Deco demitasse set were made in Art Deco period and mainly exported to U.K. This was made between 1906 to 1925. But as the backstamps is transfer sheet type and not the lubber one, may be it is supposed to be made between 1906-1910. While this demitasse was made, in Paris, many artiest such as Eileen Gray were influenced and imitated Japanese urushi decorative arts. 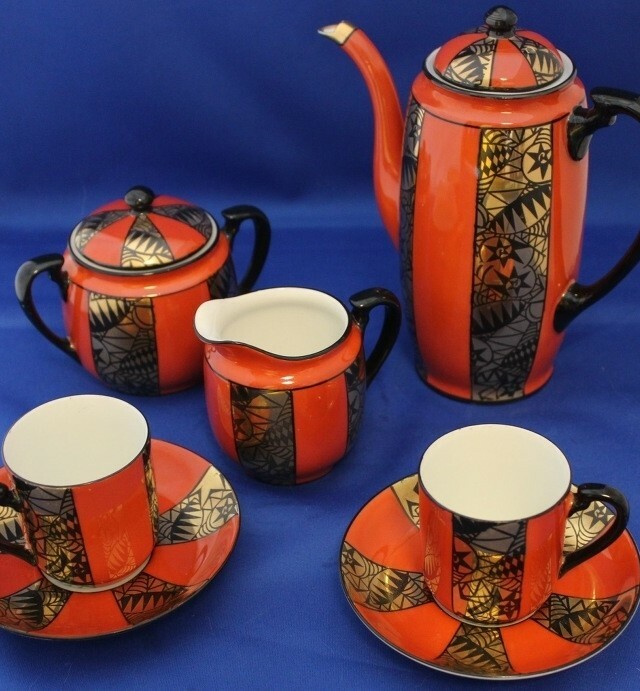 The design of this demitasse set was consisted of Black, red and gold which is clear of Japanese lacquqer design.